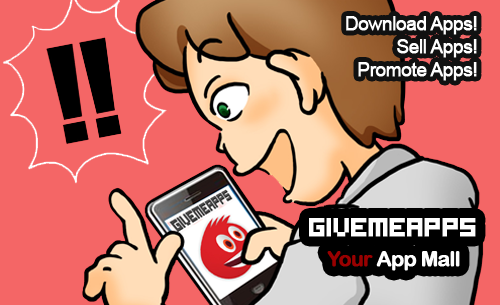 Live Shopper Lets You Get Deals, Discounts & Freebies Locally By Completing Simple Tasks! Bigo Commander War. The Further You Go, The Tougher It Gets! Robber Escape: Kill Or Be Killed! 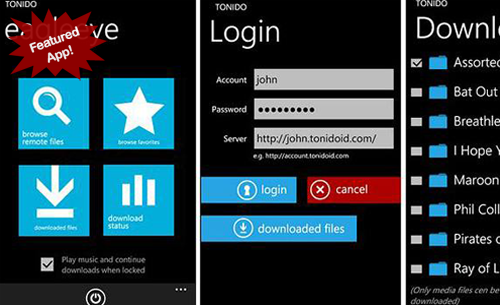 Tonido For Windows Phone Lets You Access Files On Your Windows PC From Anywhere! 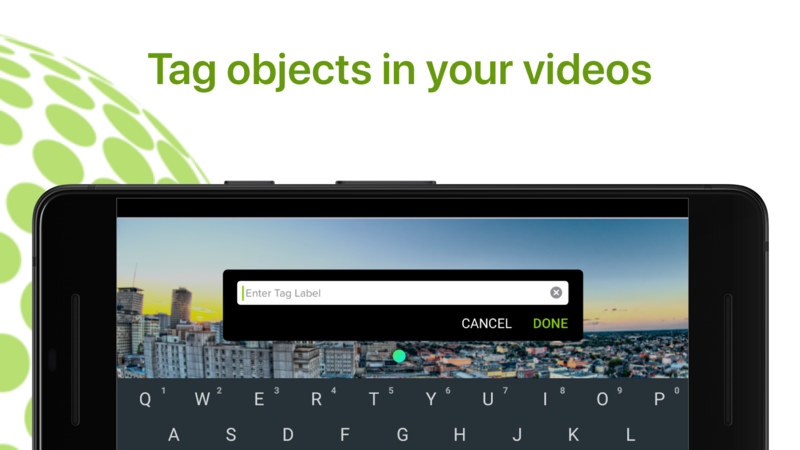 VRmeta Revolutionizes In-Video Search Capability With In-Video Tagging! Clear The Board By Merging Dominoes In Dominoes Merge, An Addictive Puzzle Game! 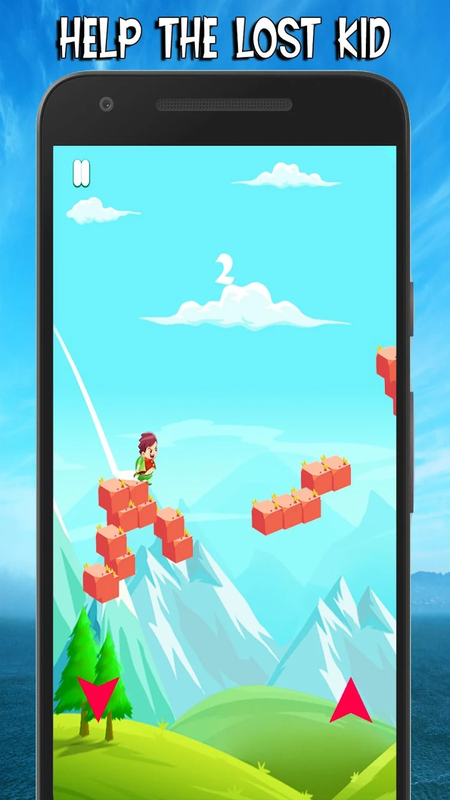 Help The Lost Kid Get From Platform To Platform Without Falling In Run & Jump Boy! Connect As Many of The Same Colored Dots As You Can In Blob - Dots Challenge! 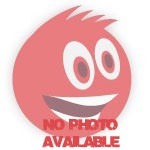 Welcome to the Pool Billiards Pro game! How about a nice little game of pool? This is the No.1 Pool game in Android market and it's totally FREE. Game Features: 1. Realistic 3D ball animation 2. Touch control for moving the stick. If you like solitaire, you're going to love Solitaire Suite, the #1 pack of 200 card games available for Android. 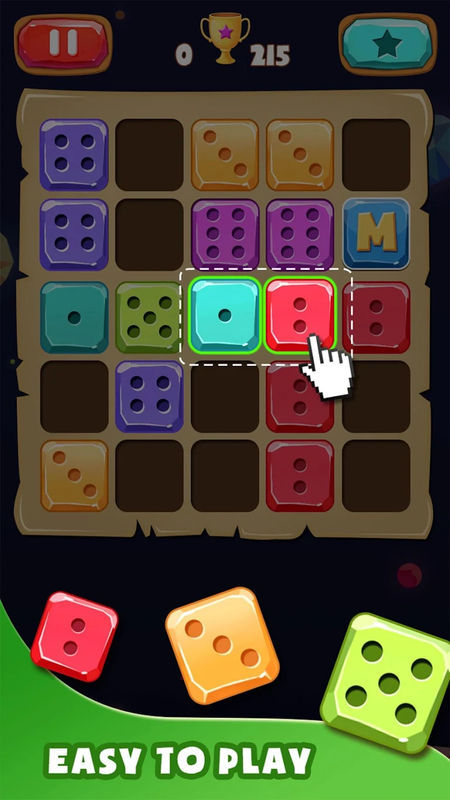 With 200 different games, including popular classics such as Klondike, Spider, Freecell, Pyramid and many more, hours of enjoyment await you within this app. Enjoy playing all your favorite solitaire card games and discover new ones you've never seen before. The 200 solitaire games are separated into two different sections. The first section is unlocked and contains 90 games. Tile remover is an alternative of the falling down puzzle. Try to remove all tiles from the playground. Colored tiles are falling down one by one in a round and you must place them how the same colors shall be alongside. If you make a group of tiles [by at least 3 tiles] from same color then them will be removed. When you skip more than 1 or 2 round without making a group then a new line with tiles will appear of the bottom side of playground. Have fun! You had come back from a mission with your plane. The fuel was running out and the altitude is decreasing from round to round. On the airfield you can see lots of barrels. The plane cannot landing while the airfield is not clear! But lucky thing how you have some bombs in the plane. These are very useful items for disappearing barrels. 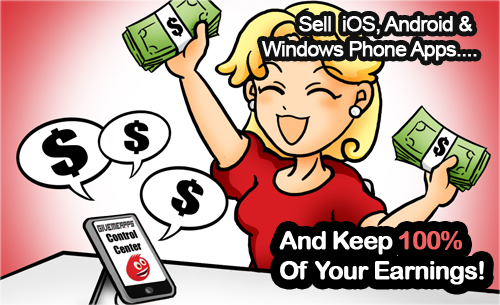 Tap on screen anywhere and you will see how it works. Have fun! TV Online is an application that can be enjoyed anytime and anywhere on your smart phone. For those who need entertainment / free spectacle, the most comprehensive app tv national area, overseas feature can make record the broadcast is very right for you choose Congratulations and we wait for your criticism and suggestion. Cupid has gone crazy, have a lot of fun catching the hearts that rain from the sky. Share with your friends how many hearts have you got. Send score picture as postcard and let your friends and family know that you love them. It has Rewarded Non-skippable video ads just for continue playing. Presenting final Live version of mApp. This is completely unique new mApp app!!! !